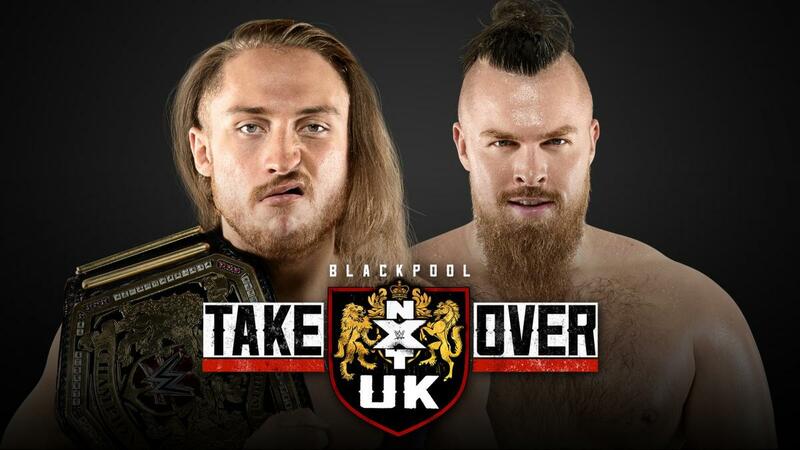 NXT UK TakeOver: Blackpool is here! Check out the highlights from NXT UK's January 9, 2019 episodes. Two new NXT UK episodes today! NXT TakeOver New Orleans Fallout & Axxess Spoilers: Challengers For Undisputed Era’s NXT North American Championship & NXT Tag Team Championship Announced For Axxess Matches On Wrestlemania 34 Day! It is the Undisputed Era! Tyler Bate faces Trent Seven for the UK Championship! 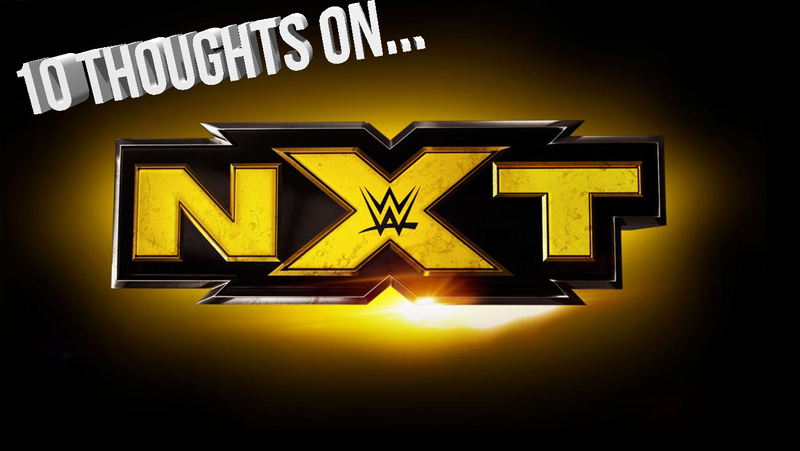 10 Thoughts on NXT – Ember Moon, Tyler Bate, Recaps! A big night of recaps on NXT! 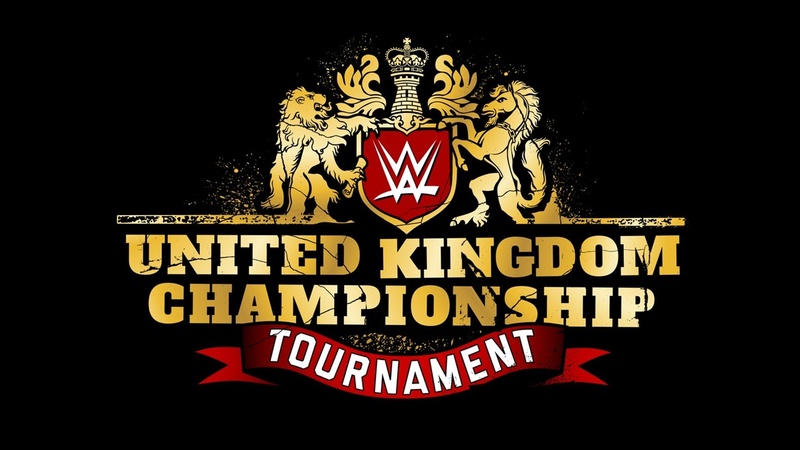 WWE United Kingdom Championship Tournament Spoilers: WWE Updates With New UK Championship Belt, First Champion On Road To Monday Night Raw & Smackdown Live!